Today’s post is in honor of Sgt. 1st Class William R. Brown, who was killed by an improvised explosive device in Sperwan Gar, Afghanistan on this date in 2006. 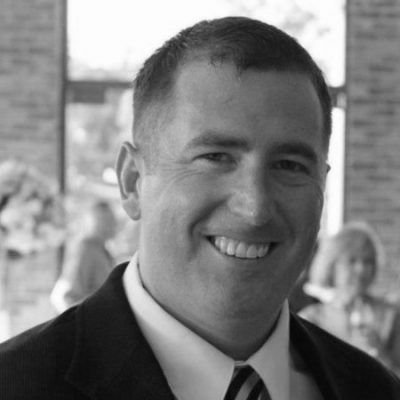 Brown, 30, of Fort Worth, Texas, was assigned to 1st Battalion, 3rd Special Forces Group. 1941: (Featured Image) While searching for blockade runners in the Caribbean, the cruiser USS Omaha and destroyer USS Somers spot a cargo ship flying U.S. colors but behaving oddly and whose sailors looked “uniquely un-American.” When Omaha attempts to make contact, the ship’s crew attempt to sabotage the vessel and a boarding crew is sent over. The captured ship turns out to be the German Odenwald, transporting rubber and other supplies from Japan. The sailors from the boarding party are each awarded $3,000 as bounty from the seized cargo and everyone else involved receives two month’s pay – the last time U.S. sailors will be awarded prize money. 1942: The 2d Raider Battalion sets out on a month-long patrol to cut off Japanese forces attempting to escape encirclement at Guadalcanal’s Koli Point. Over the next four weeks, Lt. Col. Evans Carlson’s Raiders march 150 miles through dense jungles, using their trademark guerilla tactics to kill 500 enemy troops in several engagements. Only 16 Marines died during the operation, but virtually the entire battalion suffered from tropical diseases that were said to be worse than combat. 1944: Capt. 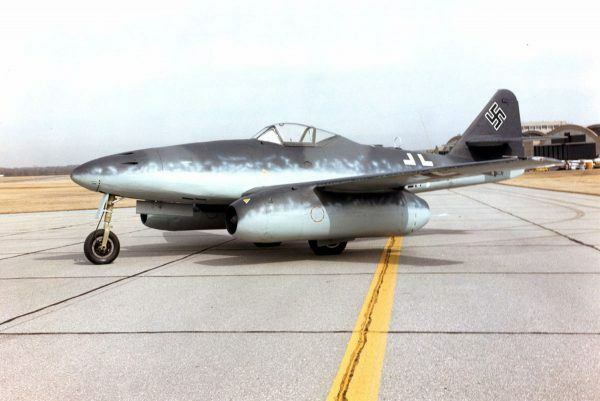 Charles Yeager becomes one of the first U.S. pilots to shoot down a Messerschmidt Me-262 jet fighter, scoring his victory as the warplane attempts to land on a German airfield. Leonard reportedly asked to be concealed in a foxhole with a weapon as he did not want to be taken prisoner. 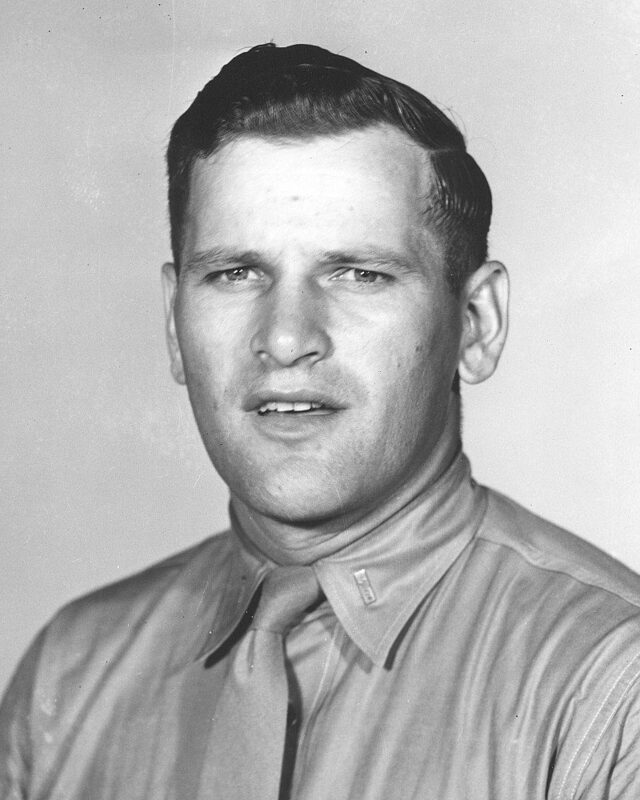 For his actions, he was posthumously awarded the Medal of Honor. 1945: Ensign Jake West’s FR-1 Fireball, a combination piston- and jet-powered aircraft, touches down aboard the USS Wake Island (CVE-65), making him the first pilot to land a jet on an aircraft carrier. The feat wasn’t intentional, however: the fighter’s piston engine failed on final approach and West had to start the jet engine to land – catching the third (and final) arrestor wire. 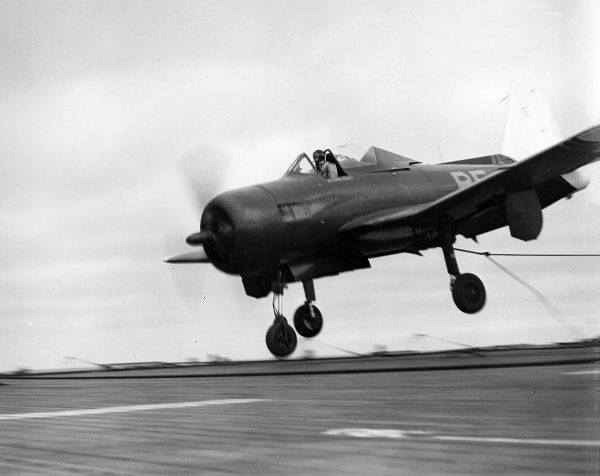 The Navy equipped a squadron with Fireballs in 1945, but the landing gear wasn’t strong enough to handle the harsh loads experienced during carrier landings and World War II ended before the FR-1 could participate in combat operations. 2nd Lt. Reem was the last Naval Academy graduate (Class of 1948) to earn the Medal of Honor. 1950: After three attempts to dislodge well-fortified heavy enemy infantry through “a veritable hail of shattering hostile machine gun, grenade, and rifle fire,” 2nd Lt. Robert D. Reem’s rallied what was left of his platoon for a fourth assault up the hill. As he was issuing last-minute orders to his non-commissioned officers, Reem spotted an enemy grenade that landed amongst the Marines and unhesitatingly hurled himself on it, absorbing the deadly blast with his own body. For his heroic actions, Reem was posthumously awarded the Medal of Honor. 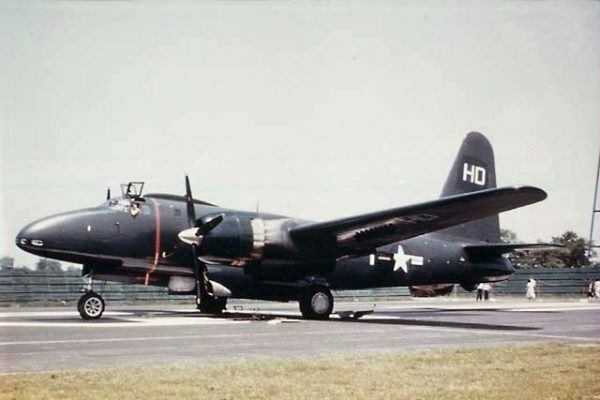 1951: Near Vladivostok, two Soviet Air Force fighters engage and shoot down a U.S. Navy P2V-3 “Neptune” patrol bomber 18 miles from the Russian coast. All ten crew members are lost. 1967: Cmdr. Joseph P. Smolinski and copilot Cmdr. 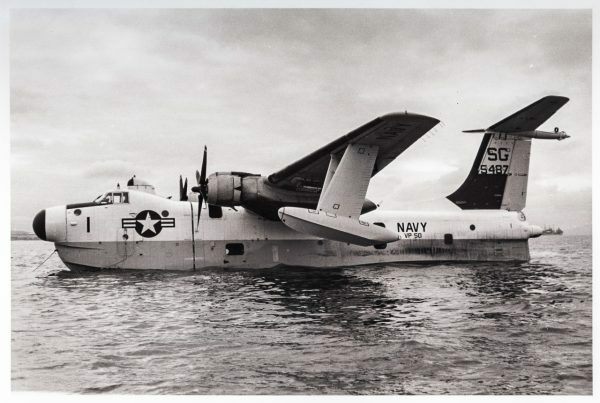 George A. Surovik fly their SP-5B Marlin flying boat over Naval Air Station North Island and splash down in San Diego Bay on the last-ever operation of a U.S. Navy seaplane.